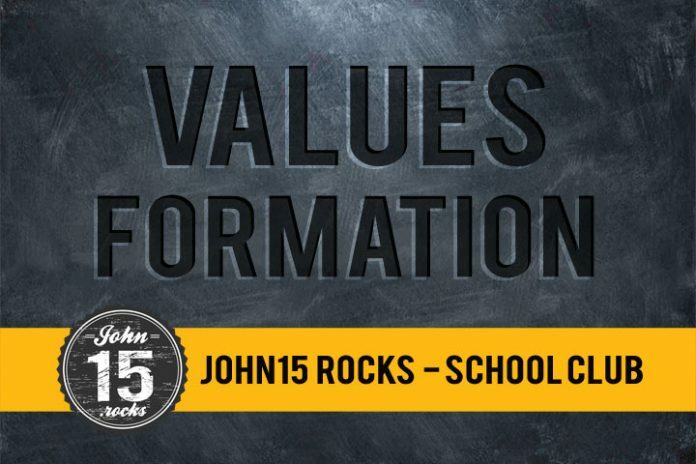 John 15 School Club - John15 Rocks! 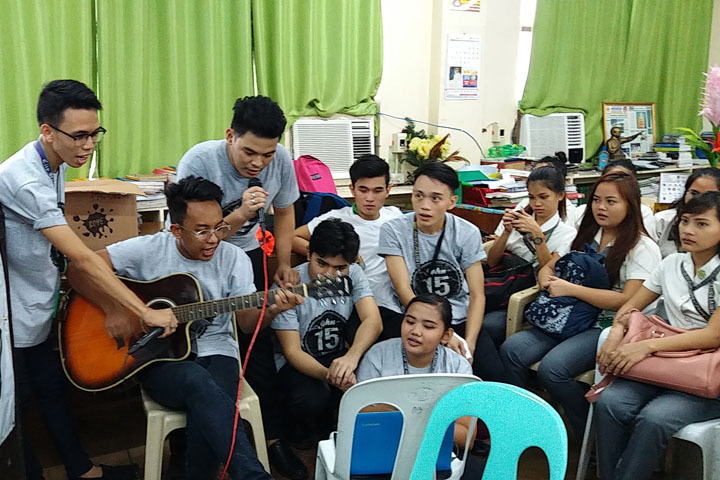 The School Club is a project of John15.Rocks Center that aims to promote values formation in schools and through social media. We hope to influence Generation Z to be productive and responsible. We will do this through the DepEd recognized Life at the Crossroads (LATC) curriculum and through ‘Life Coach’ volunteers. ● Holding on to Filipino values. ● Love for the country. The first two weeks discusses the LATC curriculum. It’s a 45-minutes classroom discussion with a breakout. The last two weeks is a discussion of a music with group interpretation or a short presentation. Each group is facilitated by a “Group Leader” who is an officer, a volunteer member, or someone from J15RC. The CRP is a special program that refers to club members in need of specialized counseling. After this module, we hope to inspire students in their personal worth and value in God’s eyes and society. How they should respond to risks, decisions, strategies, friendship, and choices. They should be able to appreciate who they are and what measures they need to go forward. After the seminar, parents should be able to understand their children and love them unconditionally, with God as the ultimate parent. The camp aims to equip them with a framework for raising godly children..
Module 3 is an optional retreat for the family. This module is arranged between third party “team building facilitators” (Touch Life Phils.) and the School, with an organizing and handling fee, depending on the number of participants. Christian partners and youth volunteers of John15.Rocks in 2017, with District Governor Pastor Oliver Almo; Youth Pastor Mark Macasiab; School Director Professor Jon Solangon, and Albert Jimenez. We are currently establishing the school club in selected areas and we need volunteers. You can also help by sponsoring a school club program or activity.